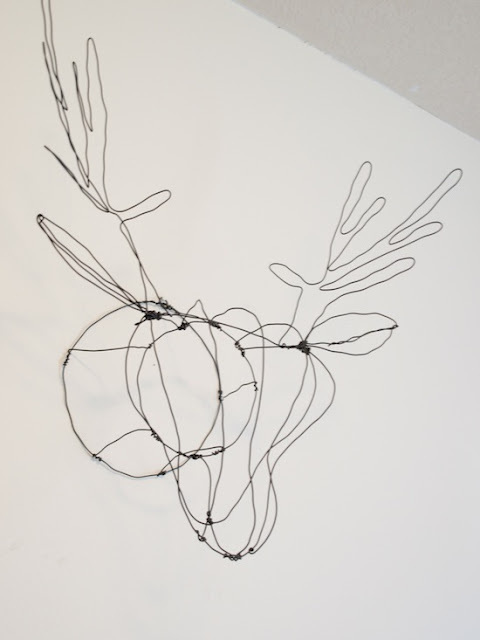 You have read this article DIY projects with the title Monday DIY: Stag wall hanging. You can bookmark this page URL http://miasara-closet.blogspot.com/2011/11/monday-diy-stag-wall-hanging.html. Thanks! 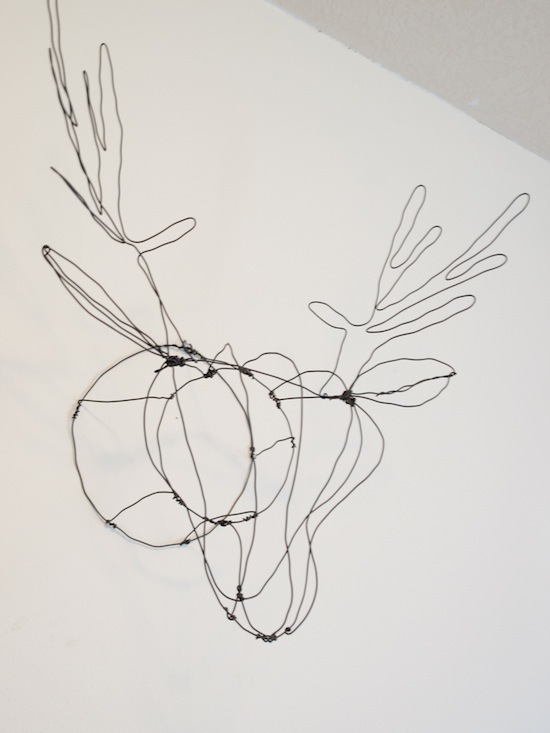 No comment for "Monday DIY: Stag wall hanging"